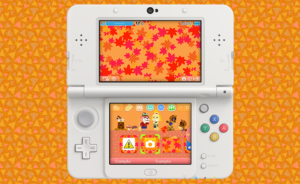 Currently available for 100 Platinum Coins through the MyNintendo reward program, this 3DS theme is animated and features bunnies from the Animal Crossing series. A perfect tie-in for the spring Easter season, this video below is a simple walk through of what this theme includes. 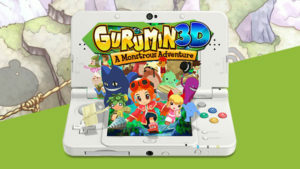 Nintendo currently has a new 3DS Theme available for 150 Platinum Coins via the MyNintendo program. The video below provides a simple tour of everything this new theme has to offer. 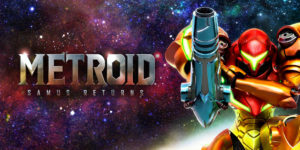 NEWS – Want To See the Metroid Samus Return’s 3DS Theme from MyNintendo? View Here.